Recently, a trade promotion delegation of Hanoi Trade Corporation (Hapro) led by General Director Vu Thanh Son attended the 10th International Cashew Conference 2018, held in Ha Long City, Quang Ninh Province. 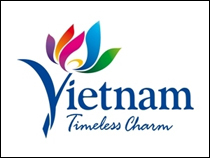 This annual conference, organised by the Vietnam Cashew Association (VINACAS) under the auspices of the Ministry of Industry and Trade and Ministry of Agriculture and Rural Development, is the most important of its kind for the Vietnamese cashew industry in order to promote the brand name, boost exports, build and strengthen the long-lasting relationship between the Vietnamese cashew industry with the world. Vietnam is now the world’s largest cashew nut exporter with a yearly export value of nearly US$4 billion. 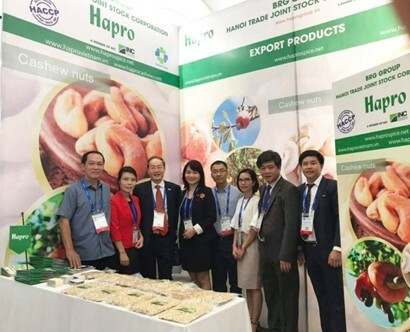 Particularly, Hapro has been a Top 5 cashew nut exporter in Vietnam for many years. Cashew nut processors, importers and exporters as well as global buyers, importers, distributors, processors and supermarkets gathered together to inform, analyse, evaluate and orient the development path for the world cashew industry with the common goal that all stakeholders in global value chains have joint interests and bringing business stability, fairness and efficiency for all companies. In May 2018, Hapro, a subsidiary of BRG Group, officially became a member of the International Nut and Dried Fruit Council (INC). At this conference, Hapro participated as a gold sponsor and had a booth to introduce and promote its products to participants. Hapro's pavilion welcomed nearly 100 customers to explore cooperation opportunities. 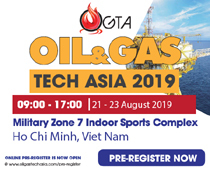 Its outcome at the conference illustrated its trade promotion efforts when it signed a number of export contracts worth US$1 million with customers from the US and Europe. Attending the conference is a good opportunity for Hapro to promote its brand and image, and capture market information and development trends of the world. In addition, Hapro’s trade promotion delegation had the chance to meet, contact big and loyal customers present at the event to strengthen bilateral business cooperation and seek potential cooperation opportunities with new customers. This was the first time after going public Hapro promoted its BRG Export branding programme through its subsidiary company Hapro Export. 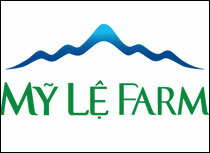 General Director Vu Thanh Son said, since going public, Hapro has managed to maintain stable development and accelerate exports. 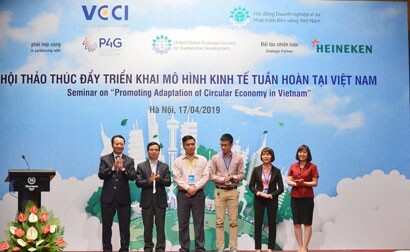 With its efforts in trade promotion, the export value rose 22 per cent year on year in the first nine months of 2018, higher than the average export growth of Hanoi City (19 per cent). 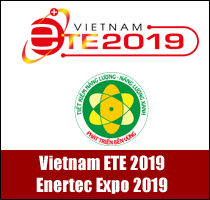 After being equitised, Hapro has worked hard to further develop its competitive and sustainable export and import business, promote its role as a major economic and commercial entity to carry out economic development tasks of Hanoi. 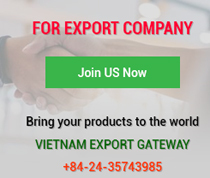 The corporation has also boosted the export of key agricultural products and handicrafts of Vietnam to 80 countries and territories in the world. It has successfully developed five key exports and become a top five exporter of rice, pepper, cashew nuts, coffee and handicrafts. 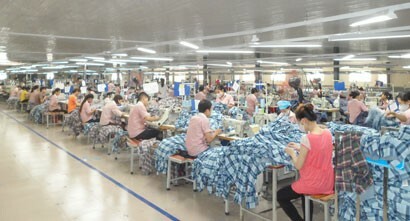 Hapro has focused investment on export-oriented factories and expanded its domestic retail system.